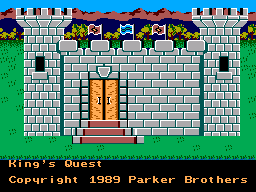 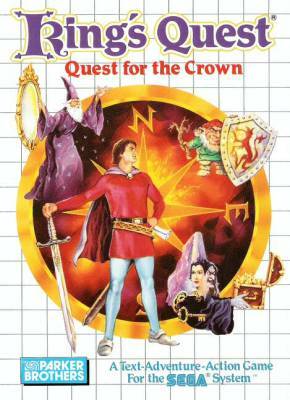 King's Quest - Quest for the Crown - Games - SMS Power! 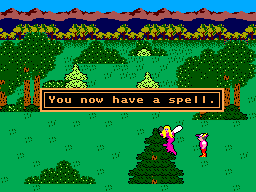 Use your knowledge and skills to make the right choices and solve the riddles, while defying ogres and others along the way. 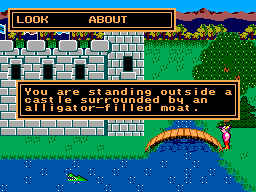 But keep Sir Graham away from the many pitfalls or he'll die—and you'll lose the game!